West-End quality at a reasonable prices. 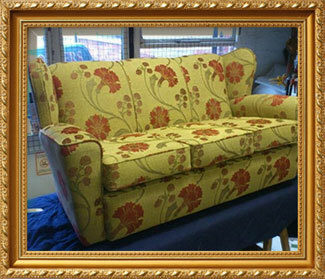 Price Brothers recovered our two sofas and chair - Frankly we didn't believe it, but we do now! We have had several sets of beautiful curtains made by Price Brothers in the past and now they are doing some Upholstery work for us, which we know will be to their usual very high standard. From start to finish it is a pleasure to do business with them and will continue to do, as and when the occasion arises. Dear Rob & Sean, just a quick note to say how completely delighted we are with the work you carried out re-upholstering our wing chair. 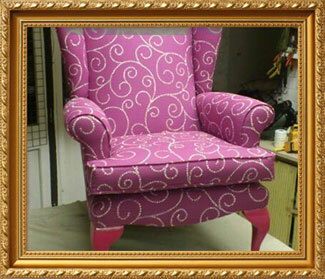 It looks absolutely wonderful both in terms of the material and the workmanship. Thank you for all your time and trouble which we do appreciate. Dear Mr Price, I wish to thank you for all the work you have done to make my furniture look as good as new - if not better! The curtains and pelmet are also fine, giving the room a very pleasing effect. 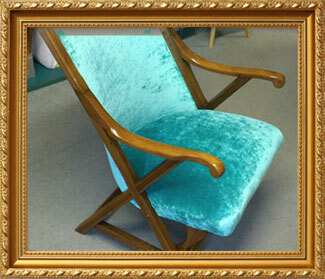 Price Brothers transformed my arm chairs, expert advice and service from start to finish. I highly recommend them. I have a very expensive leather suite, but decided to have the seat cushions recovered in fabric,for warmer winter comfort, then refit the leather covers back on for summer use. Price Brothers did an amazing job, I would certainly use them again and recommend them. Dear Mr Price, we wish to thank you for the excellent job you did on our furniture. Some people say 'as good as new'. We say better than new! Congratulations on doing such a wonderful job. Dear Sirs, thank you so much for making the curtains and re-covering the Parker Knoll suite for our holiday home in Portmadoc. 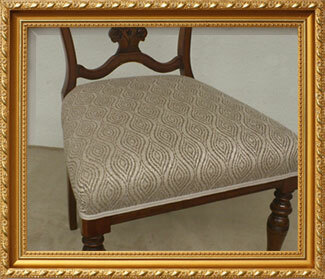 You were very talented and professional in helping me choose the fabric and colour scheme. Your excellent and old fashioned family service is very much appreciated and far exceeds all these new modern stores opening up in Wrexham. 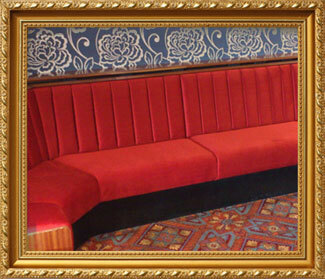 Just thought you would like to know that the cushion refills you did for us look absolutely lovely. Despite all my fears and worries, you have given the suite a new lease of life. Many thanks to all the staff at Price Brothers.